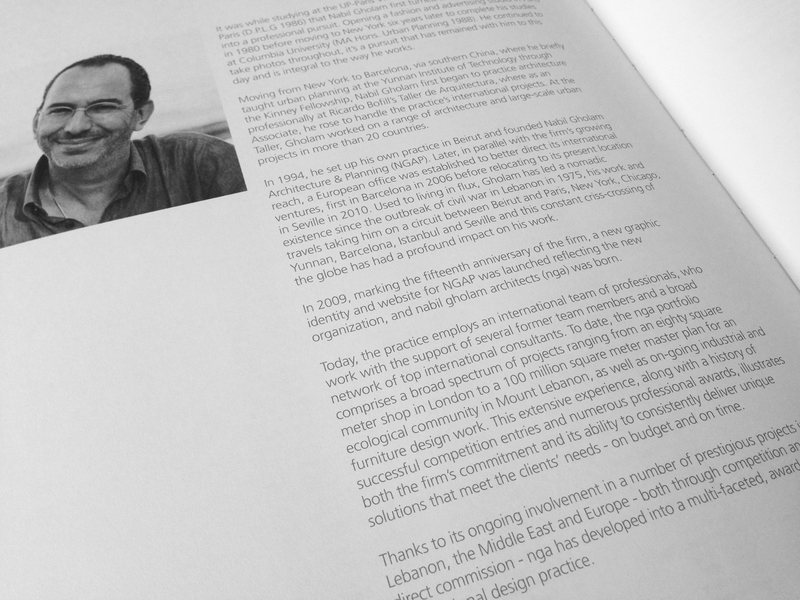 Since its foundation in 1994, architects (ngª) has been at the forefront of architecture and planning in the Mediterranean and Arabic world. Today, ngª has grown into an international multidisciplinary team of architects, planners, designers and consultants with a portfolio spanning an extensive list of projects in architecture and urbanism. ngª has attracted attention, winning several competitions and major international awards, while being featured in numerous publications. 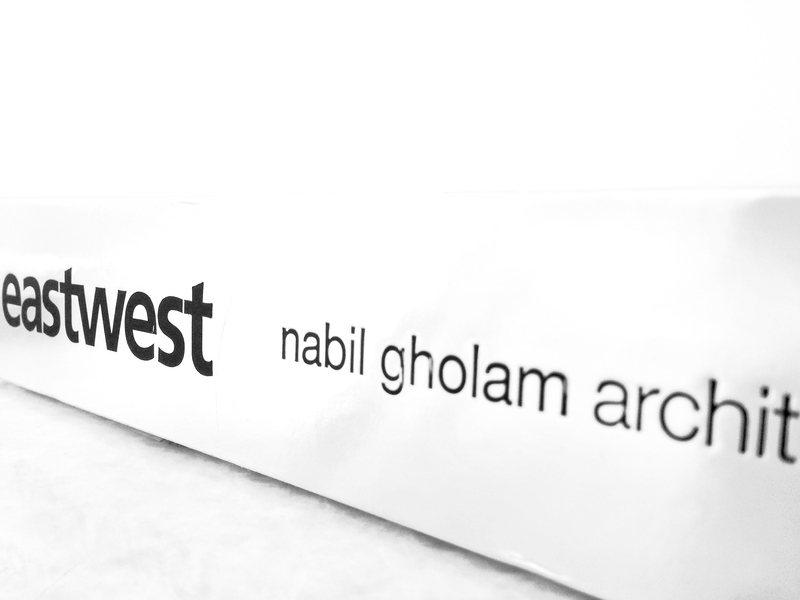 In parallel with ngª growing reach, a European office has been established in Barcelona in 2006 and relocated to Seville in 2010 in order to direct the firm’s international ventures. 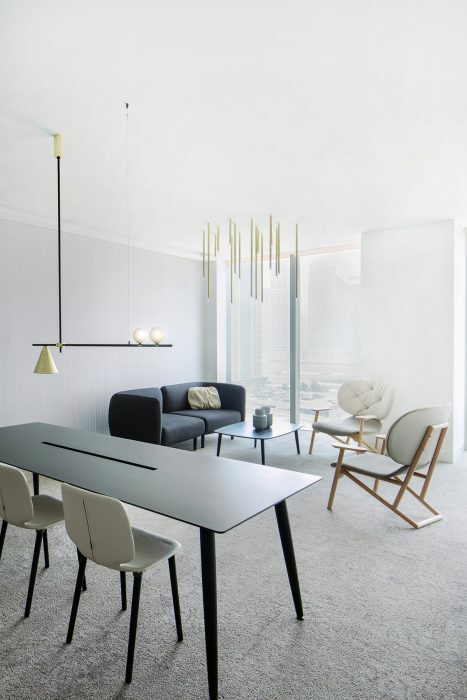 ngª not only finds simple solutions to complex problems and breathes life into projects, but believes in design as the best way to creating lasting real architecture. 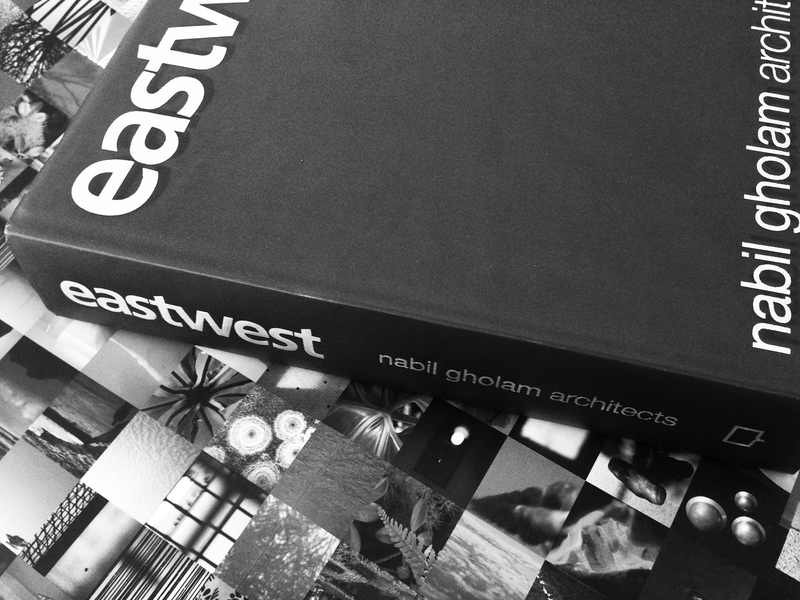 HKZ had the opportunity to discuss with Nabil Gholam, the mastermind behind nabil gholam architects ngª, his newly published book eastwest which features 35 projects, sketches and interviews including critical essays by Kenneth Frampton and Gokhan Karakus, and project texts by Warren Singh-Bartlett. 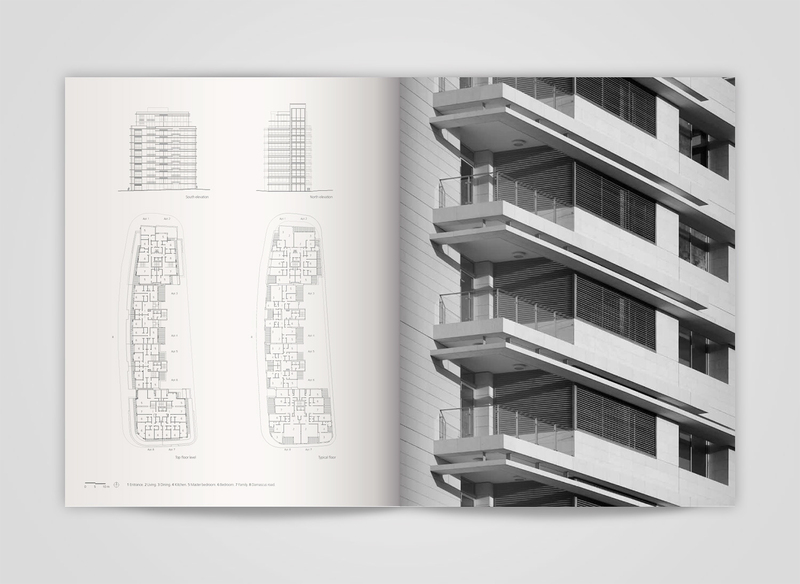 “Set against the backdrop of global architectural production, the work of the Lebanese architect Nabil Gholam and his associates defies easy classification. On the one hand it can be regarded as a competent, modern, global practice for which the legendary SOM is still a model. 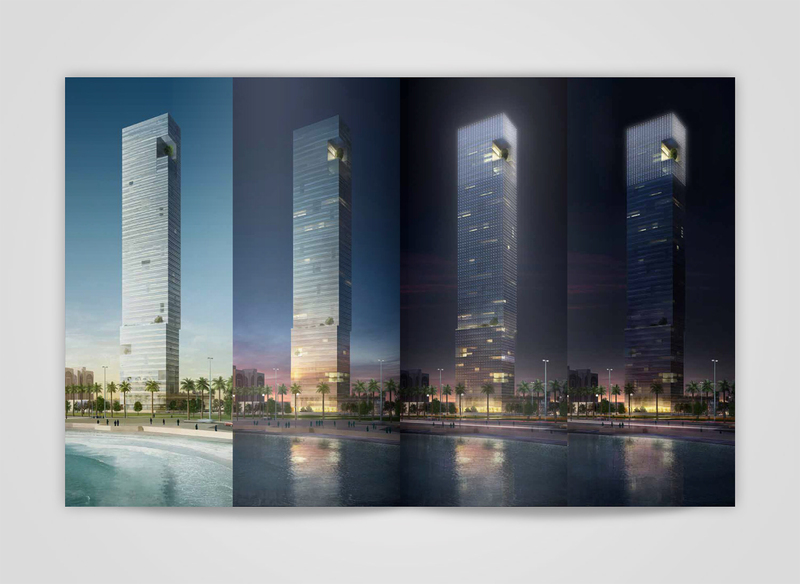 On the other, NGA are capable of creating works that possess a uniquely grounded, local character at a variety of scales, from one-off luxury villas to the occasional monumental project at an urban scale, as in their entry for the Jabal Omar International Design Competition, planned for Mecca in Saudi Arabia at the turn of the millennium. 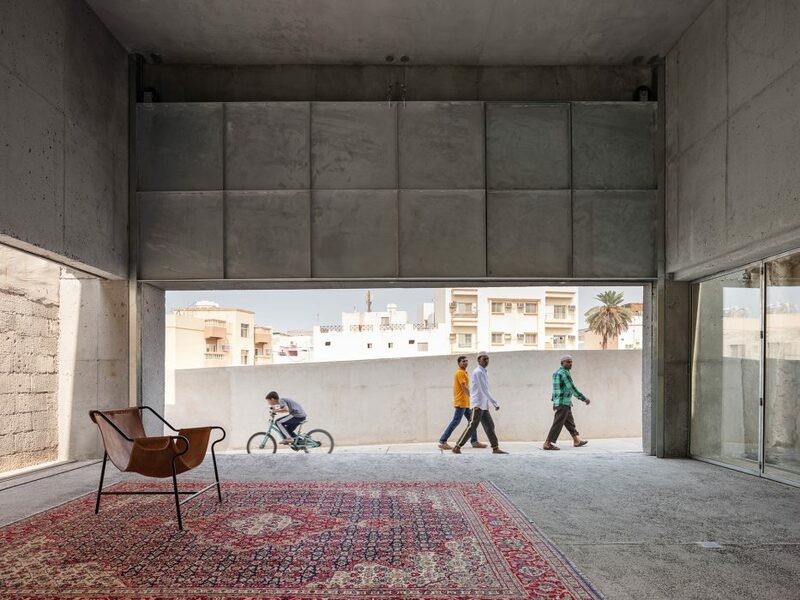 It is paradoxical that this prosperous, sophisticated practice should be located in what is still, despite its prosperity, the unstable and often violent environment of Beirut.” eastwest , 2014 – forward by Kenneth Frampton. HKZ: How and why publish now? 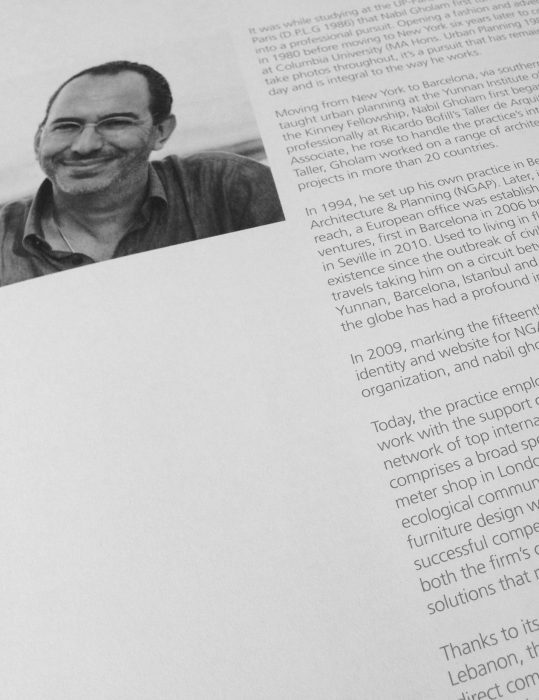 NG: 20 years is a good stretch, we refrained for a while, until it became a case of better late than ever. 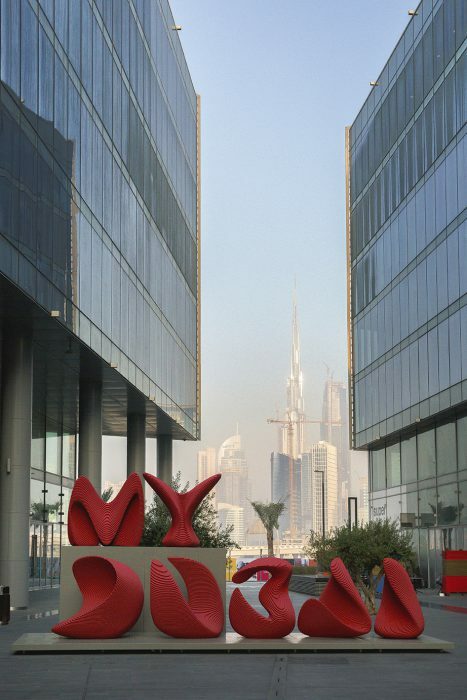 It started with the arc of our work in and , a vision for the city, its architecture and urbanism that was extended to the region and now the world. HKZ: Through your designs, we can notice the growth from a single commission to a wide range of projects and typologies. How would you describe this journey? NG: The journey was and is still fun. In our field, a lot of the excitement comes from the range of subjects. Discovery on new subjects while honing and pushing the envelope on the familiar ones. It is complementary. We focus on how people are living, the cultural and natural context to support a sense of harmony in social and environmental relations. 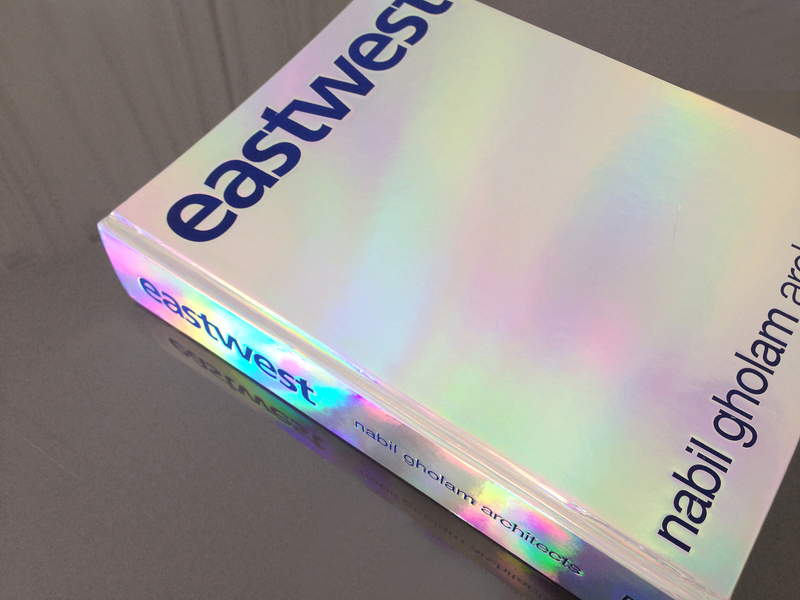 HKZ:The title of your book eastwest indicates the international body of work at ngª, we see how you embrace the physical and intangible qualities of each context instead of modernist pragmatism, how does this come into play with your architectural style? NG: We try not worry about style and signature, but work on the pertinence to the place, the spaces, and their envelopes themselves. I believe more and more in a cohesive but adapted body of works than a slapped specific “line” in this more and more branded world of ours. 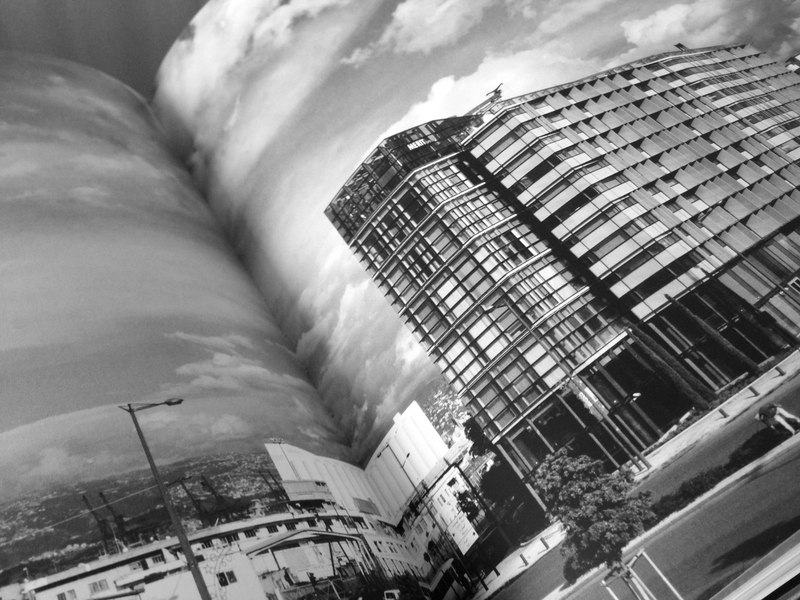 HKZ: This book documents the diversity and innovation of nga’s architectural practice, how do you foster this inside your office? What keeps you going forward every day? This is what ultimately fuels it. 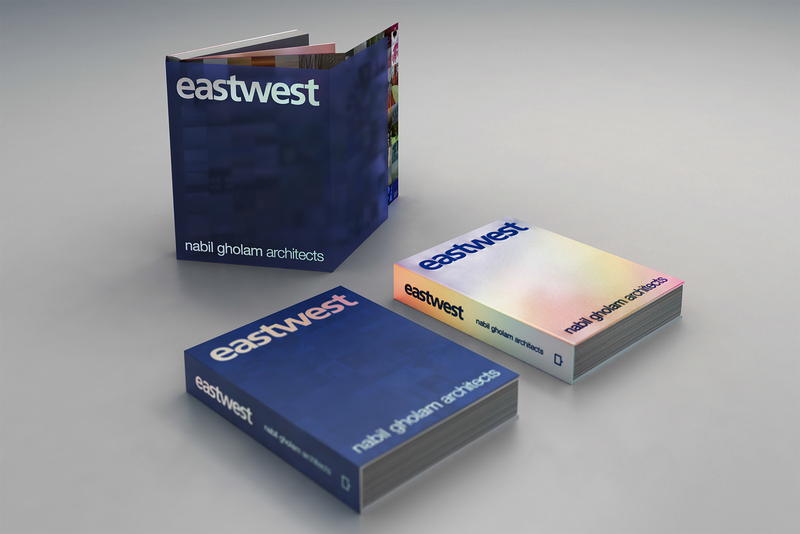 HKZ: eastwest gives a momentary understanding of your architectural principles. Can you explain this in terms of its own concern with tectonics, typology and how they relate to each other and to their environment? NG:I always prefer to have the buildings explain, never was very articulate in this field, but I seem to find past and universal / timeless values inspirational. 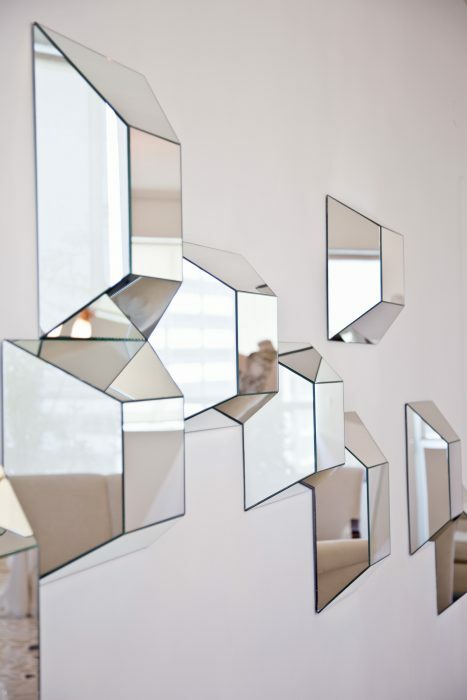 HKZ: Your practice’s work is unified by meticulous attention to materiality and spatial qualities and a relentless focus on refined design. How do you commit to this every single project from inception to completion? NG: Resilience, like everybody else. An essential ingredient we often overlook. And we’re also passionate about the inherent “poetry” that architecture can give for lack of a better word that supports the resilience. 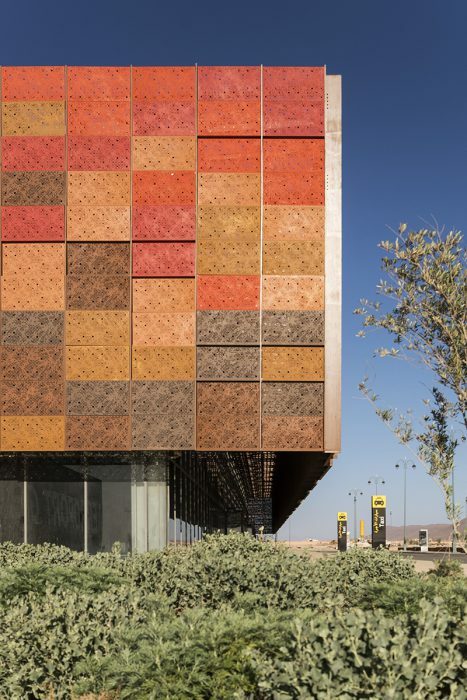 This resilience also backs a serious commitment to details throughout the process from design to construction. 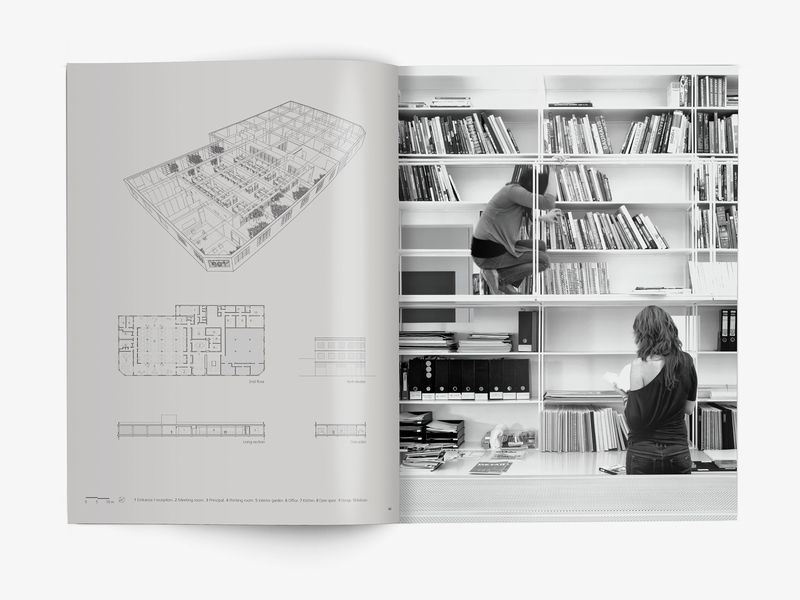 HKZ: Looking through the pages we see fragments of your life, observations and inspirations, how do these fuel your architecture? NG: Again, I am not sure how to articulate the transfer, but I have noticed that with time most of the inspirations come from people, music, landscapes, natural or vernacular things, situations, etc and generally less and less from the architectural production world at least the recent one. We live in the world and I am concerned for how we all live in it. 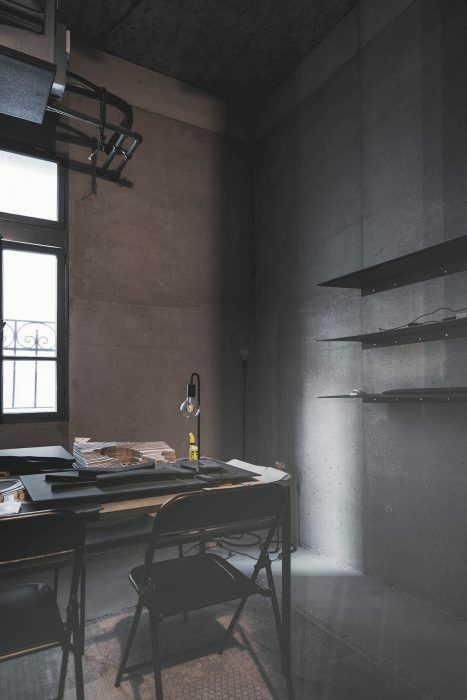 Architecture has a central place in that daily life that touches many aspects of it all.